O’Leary Tucker’s mission is to provide a comprehensive professional service to clients in a timely and efficient manner, while at the same time maintaining a friendly and personal approach. 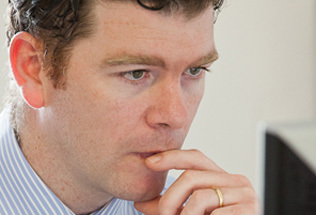 Our partners and staff are fully committed to client confidentiality, attention to detail and excellent client service. O’Leary Tucker offers a full range of services including audits, financial reporting, corporate taxation, personal taxation, company secretarial, payroll and bookkeeping. Our client base includes small to medium sized companies and owner-managed businesses. It represents industry sectors such as Film and TV production. retail and distribution, electrical services and supplies, leisure centres, charities, hospitality and catering. 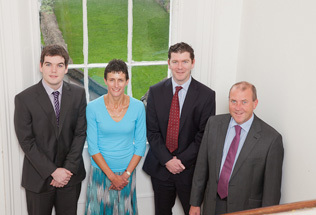 We also advise clients wishing to set up a new company or a subsidiary in Ireland.